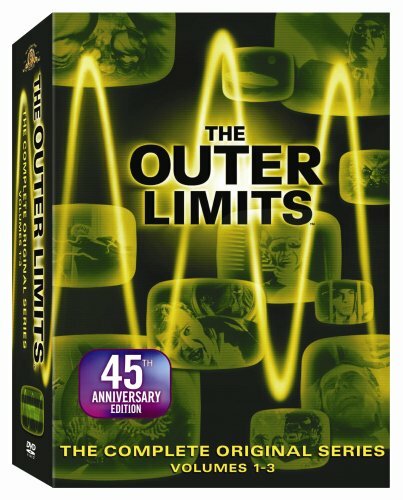 Misused inventions, interplanetary communication, and warped time peculiarities permeate the 1960s science fiction anthology program The Outer Limits. Created by Leslie Stevens, the program gained a rabid cult following and influenced a myriad of sci-fi that would follow, including a second Outer Limits series in the 1990s. This is the complete collection of all episodes of the original series.